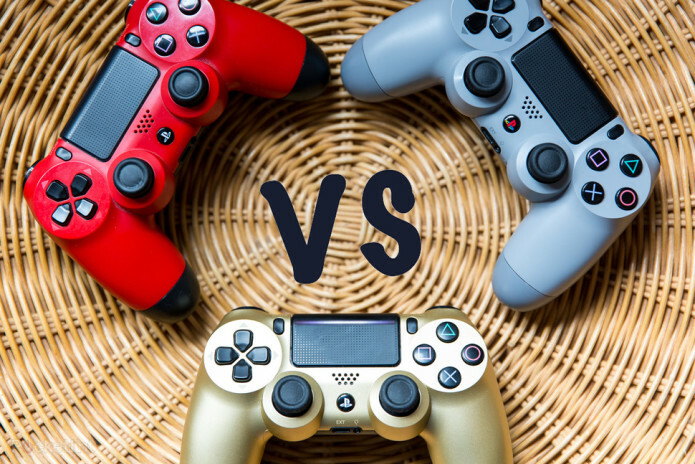 PlayStation 4 Neo vs PS4 Slim vs PS4: What’s the rumoured difference? Sony is hosting a special PlayStation event on Wednesday 7 September where it is expected to announce not one but two new versions of its PlayStation 4 console. The first will be a slimmer, thinner machine with a few improvements over the current model, the second a much more powerful games machine to take the brand forward. 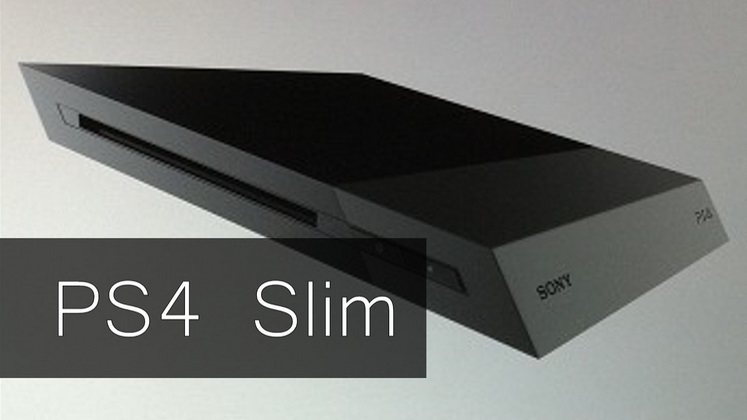 These are dubbed the PS4 Slim and PS4 Neo (AKA PS4.5 or PS4K) and are likely to come out in 2016 and 2017 respectively. We suspect they will both completely replace the existing machine, of whichSony has sold more than 40 million units to date, but if you already have one it is unlikely you’ll be forced to upgrade any time soon. There are some that might consider doing so, however, so here are the differences between all three models based on the rumours, leaks and speculation we have so far. It might help you decide whether to save up for a replacement.